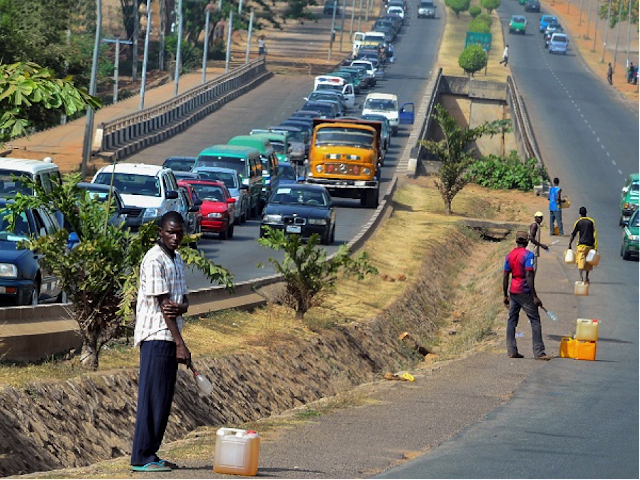 In Africa’s largest oil producer, Nigeria, the petrol pumps are drying up as queues to the pumps are now averaging more than two kilometres long. In fact, the shortages have become so acute that people have taken to sleeping in their cars overnight on the off-chance that a tanker may arrive the next day to resupply the dry petrol stations. The irony of the continent’s largest oil producer running out of pump-able petrol has led to most Nigerians beginning to run out of patience with the authorities, as they queue in the almost forlorn hope of a tanker appearing on the horizon. Enterprising youths have taken to roaming the streets with plastic bottles full of fuel, but most drivers are frightened to use them as mostly it is some petrol with a lot of paraffin added. For a country that produces some 1.8 million barrels of oil a day, the current situation is nothing short of lunacy, some would say. Certainly it is the result of years of neglect and the inevitable bribery and corruption that plagues so many undeveloped and developing nations, particularly in Africa. Now, wholesale fuel sellers have begun withholding fuel as they claim to be owed a staggering US$1 billion (£625 million) by the almost bankrupt government, and in a country where there has been scant investment into the infrastructure, most Nigerian businesses and homes still rely on their own home diesel-powered generators to keep the lights on. 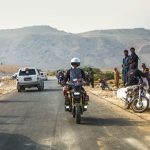 The news keeps getting worse, though, as three of the country’s mobile phone companies, MTN, Airtel and Etisalat, are now finding it difficult to get the fuel to supply the generators for their base stations, and have warned that the fuel shortage could result in them having difficulty maintaining service. 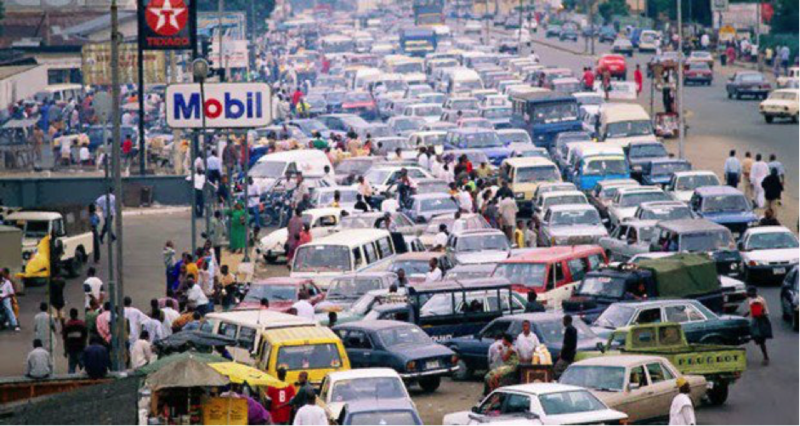 One positive note is that the roads around the country and in particular the nation’s capital, Lagos, has been free flowing, as motorists are either conserving fuel or have no fuel. However, many domestic flights have also been cancelled and there have also been some international flights that are reported to have landed in the country’s neighbours to refuel before flying into Nigeria. Mobile Petrol Stations, Nigerian style. There will be NO Duck! Rides For Women, By Women. About Time.